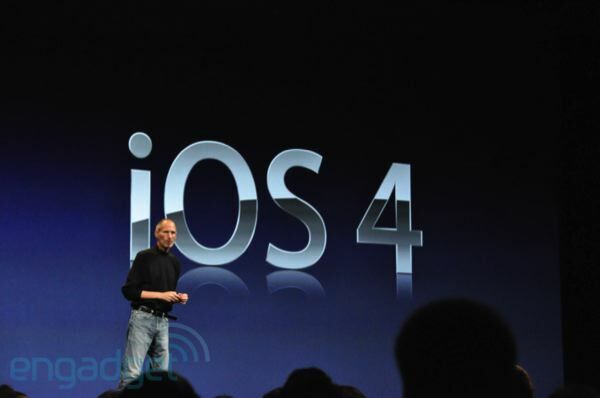 You are here: Home / Apple / Firmware 4.0 (iOS 4) – The Basics – When, What, How Much? The firmware will no longer be called OS 4.0, it has been renames to iOS 4.
iOS 4 is available today to developers and will be available to the public on June 21st. 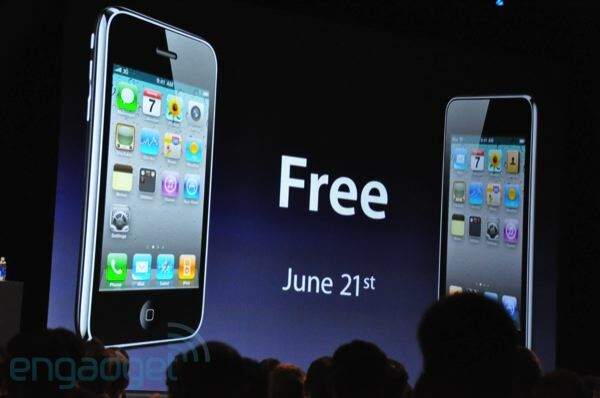 iOS 4 will be available for the iPhone 4, the iPhone 3GS, the iPhone 3G (though not all the feature will work on the 3G), the iPod touch (though, once again, not all the features will be work on it). It will not be available for the first gen iPhone or the first gen iPod touch. The upgrade is free for everyone! YAY for iPod touch users! Oops sorry about that! I will fix that right now. 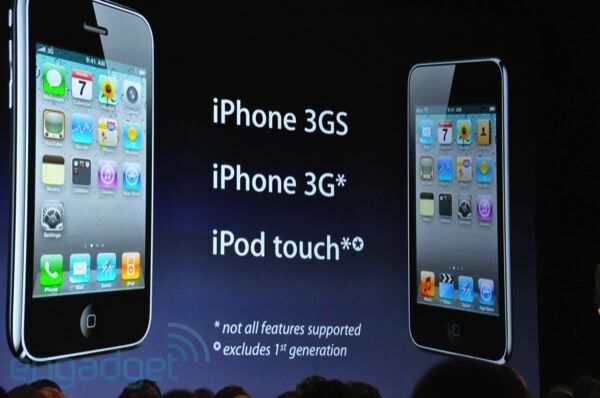 I wanna know 11n mode will be available for iPhone 3Gs. 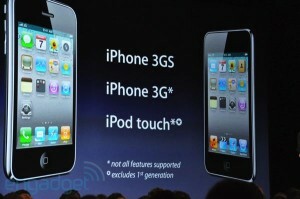 I got Wifi chipset in iPhone 3Gs includes 11n support. Waiting for this sweet update. Let’s go! okay fontswap wont work for ios4 huh?? ?